Julie Dixon is the President and Founder of DIXON, a woman-owned business, focused on providing parking consulting services to municipalities. Julie began her career as a parking enforcement officer for the Santa Barbara County Sheriff’s Department. She has been responsible for establishing policies, defining objectives and delivering on initiatives for municipal agencies. 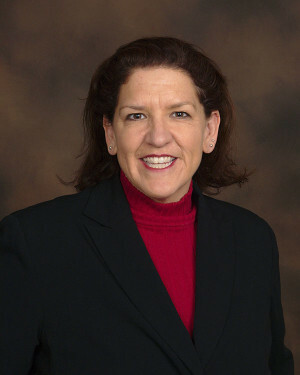 With over 28 years of experience in parking and transportation management, Julie built her firm to provide ‘best in class’ municipal parking solutions across a broad spectrum of areas including operations management, technology, customer service, enforcement, citation processing, field maintenance, financial reporting, procurement and integrated solutions.